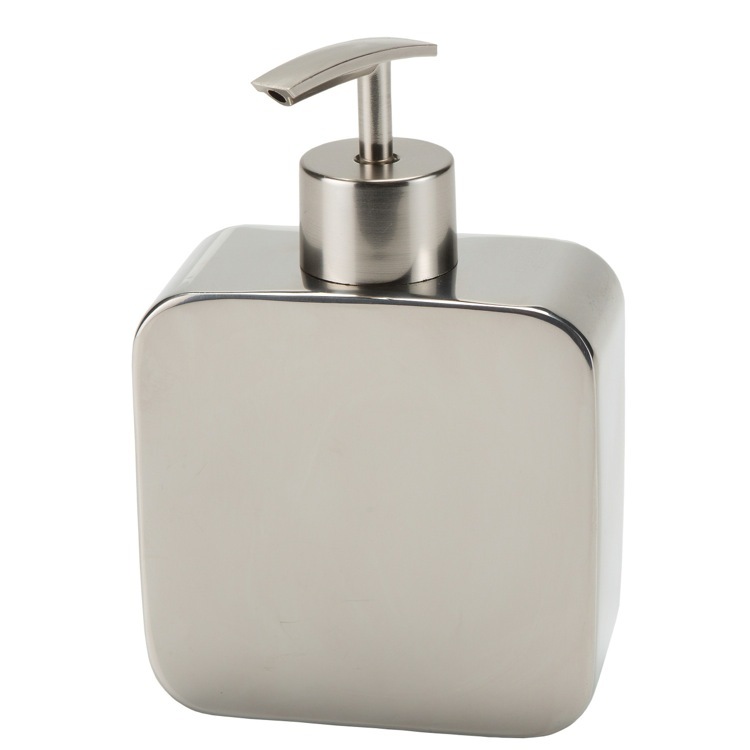 Modern chrome free standing chrome soap dispenser. A contemporary design that is made out of stainless steel. Designed by Gedy in Italy.